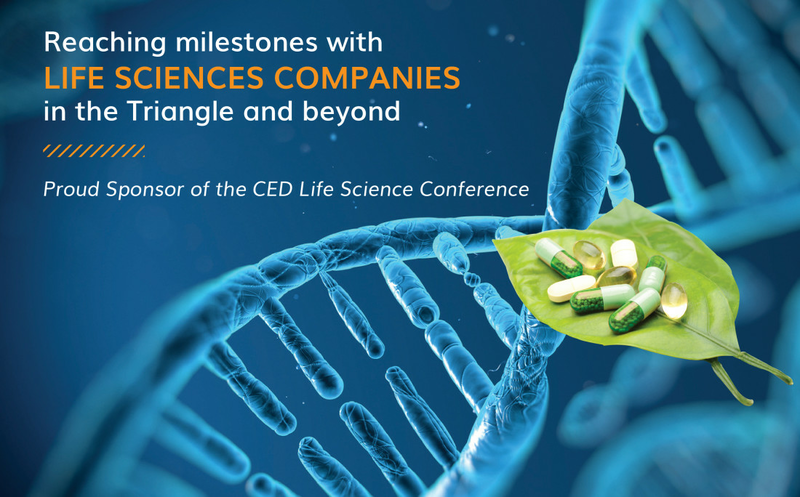 Smith Anderson will once again sponsor this year’s Council for Entrepreneurial Development (CED) Life Science Conference, which will take place February 28-March 1, 2017 at the Raleigh Convention Center. In addition to sponsoring the conference itself, Smith Anderson will also sponsor the Leadership Dinner and the AgTech Workshop. The Leadership Dinner will be attended by nearly 75 of the top influencers in the life sciences industry in the Triangle and beyond. Moderated by AgTech team co-leader Jason Brege, the panel will explore perspectives from key local players in the ag industry, who will each share insights on the unique opportunities and challenges associated with precision agriculture. Michael Saber, co-leader of the Life Sciences and AgTech practices, is a member of the CED Board of Directors and Executive Committee. Christopher Capel, co-leader of the Life Sciences practice, is a member of the Board of Directors of the North Carolina Biosciences Organization (NCBio) and serves on the Executive Committee and Audit Committee. Gerald Roach, Smith Anderson’s Managing Partner, is a member of the Board of Directors of the North Carolina Biotechnology Center and serves as Chair of the Nominating and Governance Committee. Byron Kirkland, head of the Private Equity practice, is a member of the Board of Directors of the North Carolina Technology Association. 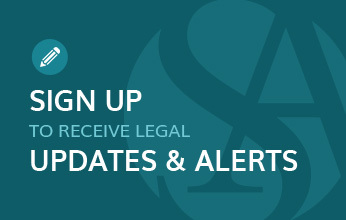 We hope to see you at the conference – be sure to stop by the Smith Anderson table and say hello.